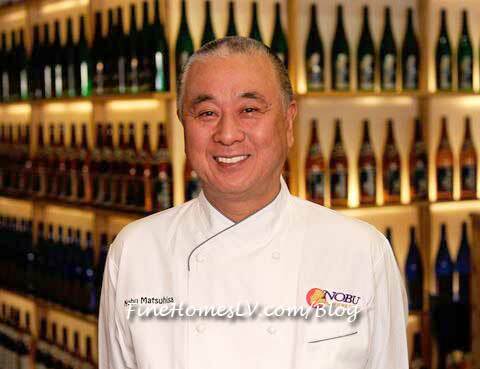 Chef Nobu, or his full name Nobuyuki Matsuhisa, is a Japanese celebrity chef and restaurateur known the world-over across three continents and calling such great cities as Aspen, Beverly Hills, New York, London, Hong Kong and Melbourne home. 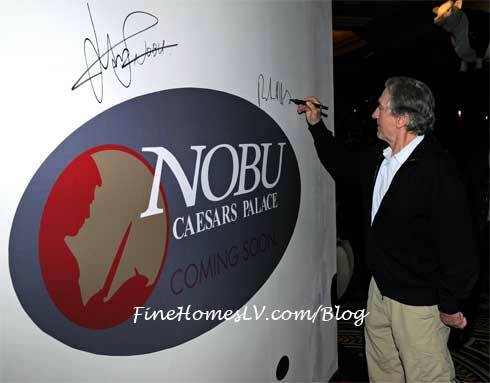 Today, the acclaimed chef is about to become a famed hotelier with the launch of the world’s first Nobu Hotel Restaurant and Lounge Caesars Palace Las Vegas. Nobu Hotel Caesars Palace officially launched its website today and is now taking reservations for stays beginning Feb. 4, 2013. The interactive website www.NobuCaesarsPalace.com allows guests to book reservations, explore the various rooms and suites and browse hotel amenities and offerings. Chef Nobu Matsuhisa’s largest and most innovative restaurant yet will open alongside the world’s first Nobu Hotel at Caesars Palace Las Vegas. 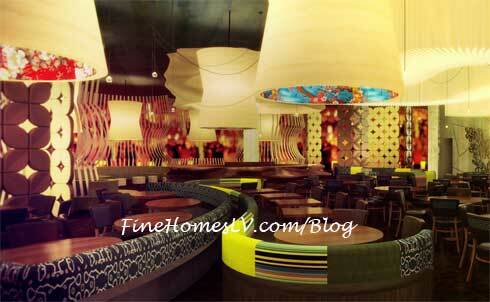 Both the restaurant and the hotel will make their debuts later this year. “This restaurant will mark many first milestones - the first Nobu on the Las Vegas Strip, the very first of my restaurants to offer an in-room dining menu and the first-ever Nobu to open alongside a Nobu Hotel,” said Matsuhisa.